Fuel your dream of becoming a professional Tennis Player with our fully qualified Tennis trainer that will lead you from how to hold the racket to how to win the game. 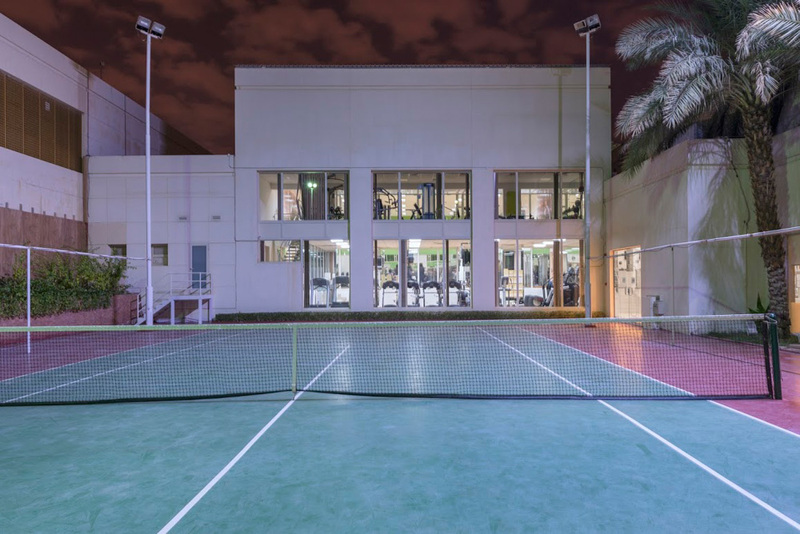 Al Manahil Sports Club offers tennis classes for players of any level. You will learn the basics and rules; you will improve your techniques and develop strategies of the game. Tennis is fun, easy and will get you active! Being physically active is important in maintaining your overall health — it reduces your risk of heart disease and diabetes, helps you control your weight, strengthens your bones, relieves tension and can even improve your mood.